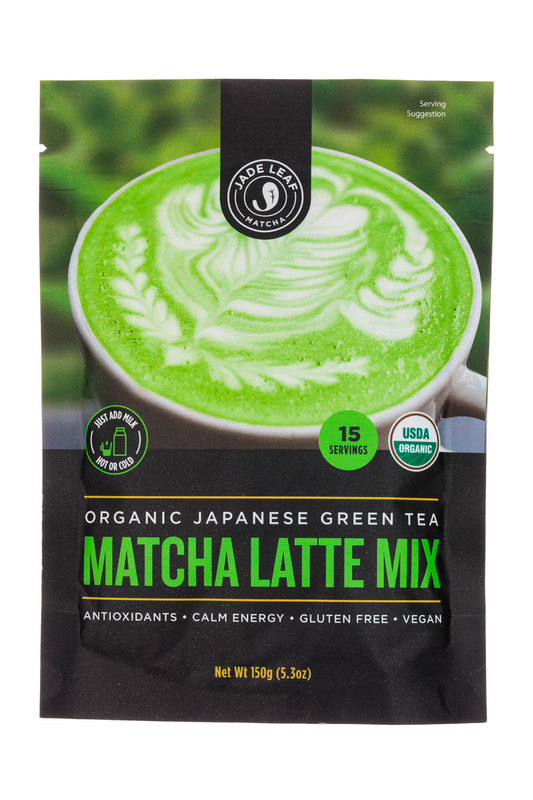 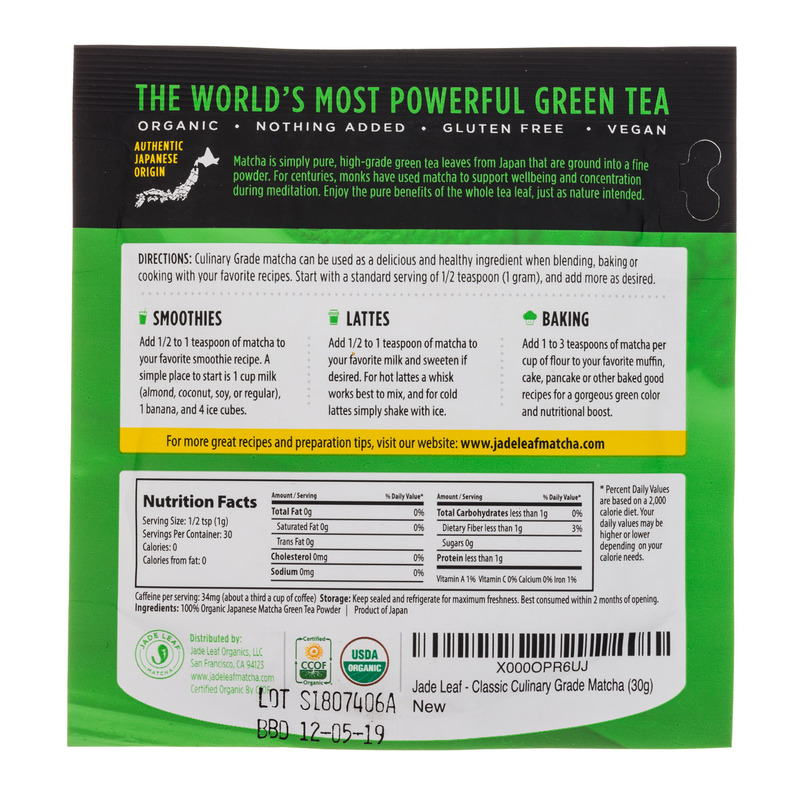 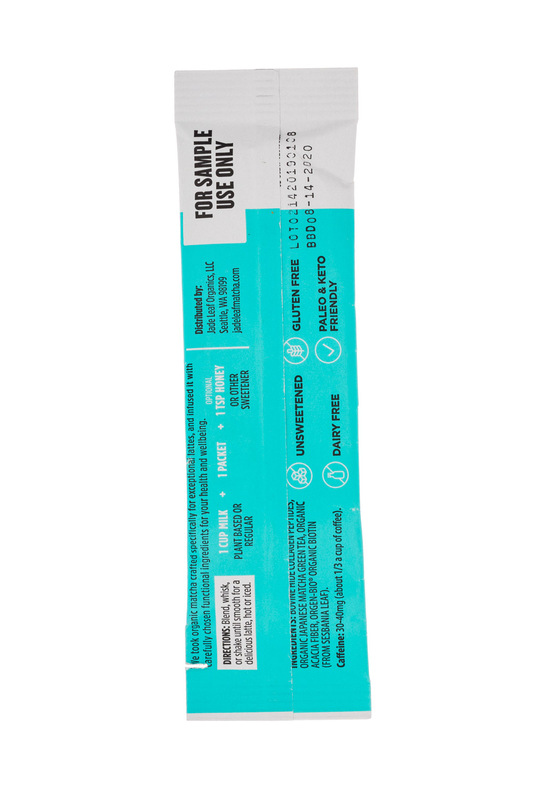 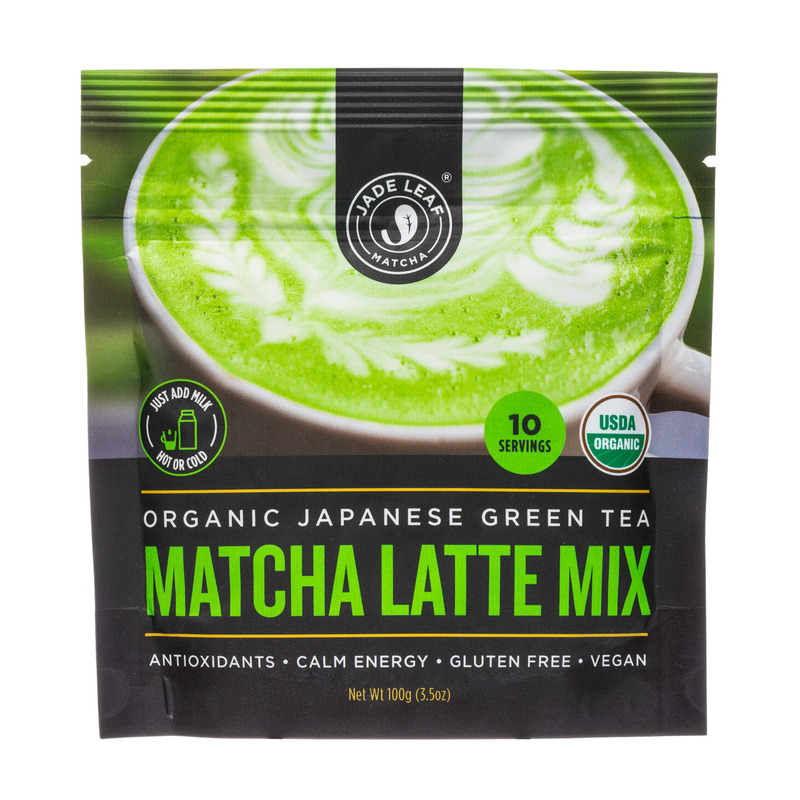 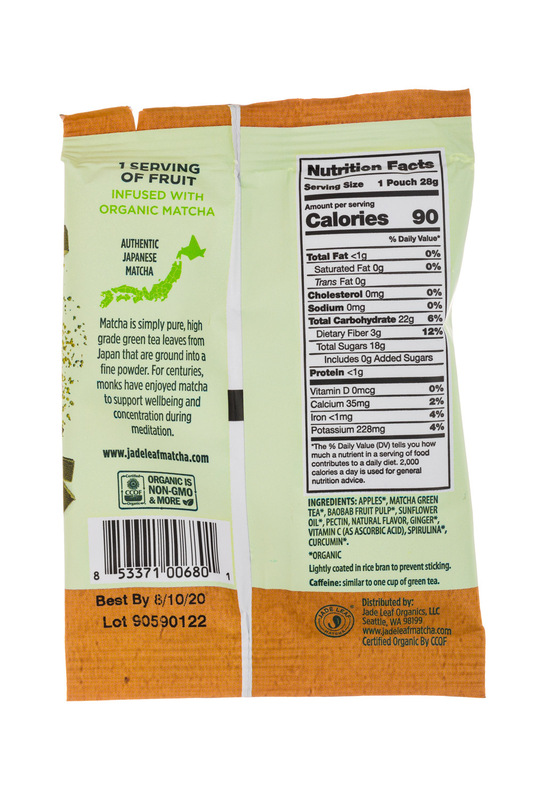 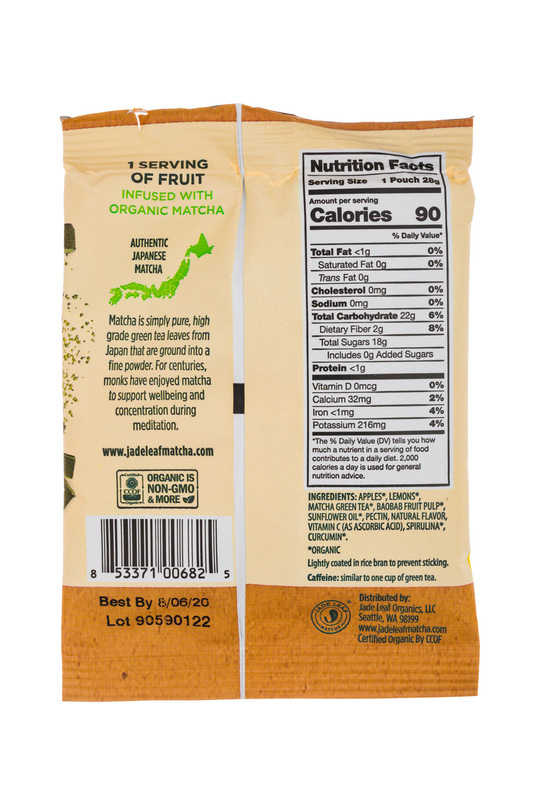 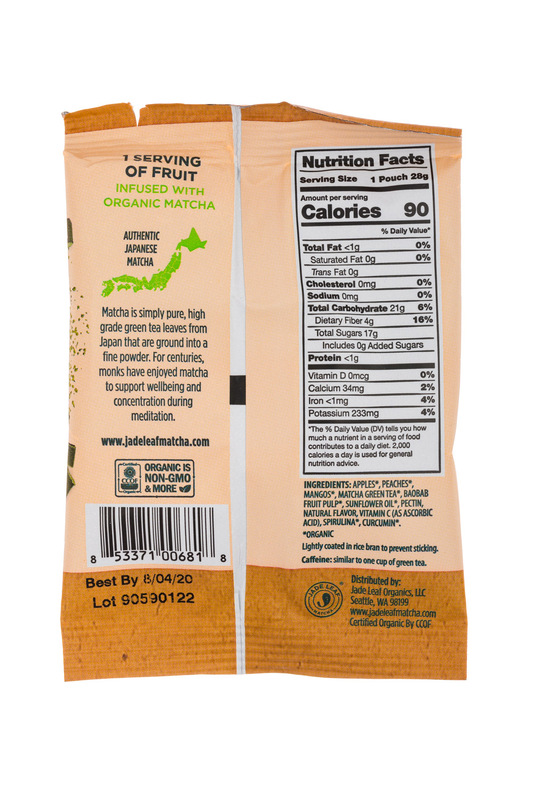 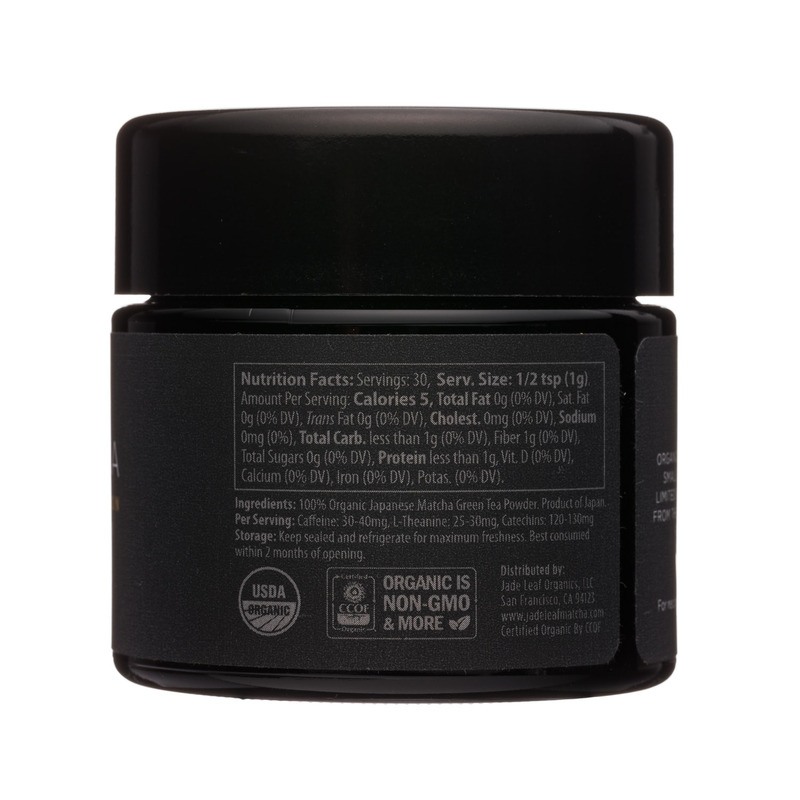 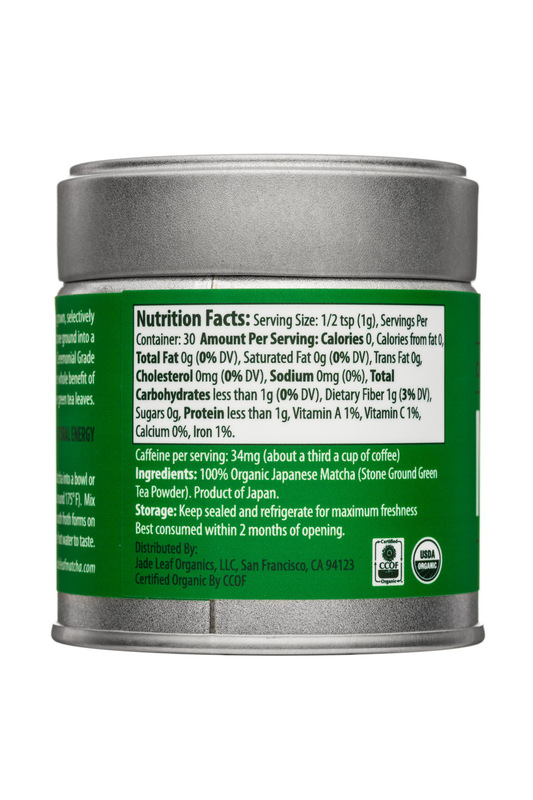 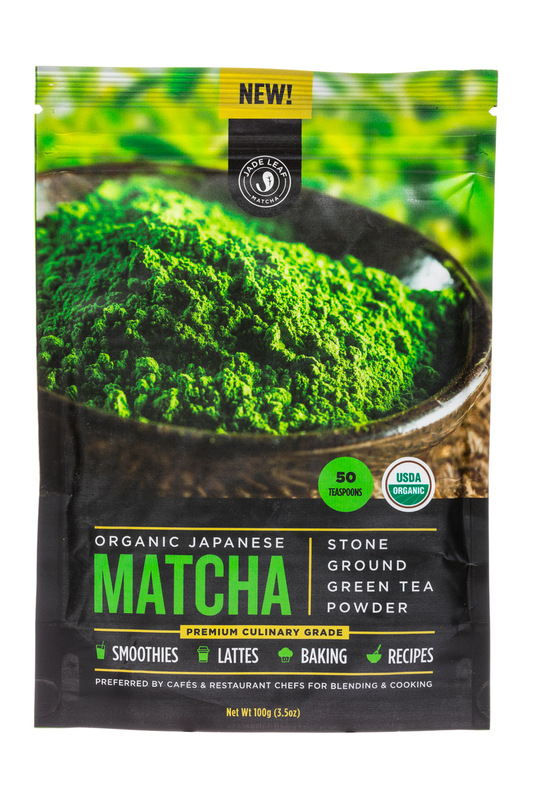 High quality, organic Japanese matcha green tea at a fair price We believe that organic matcha green tea is a great addition to a healthy lifestyle. 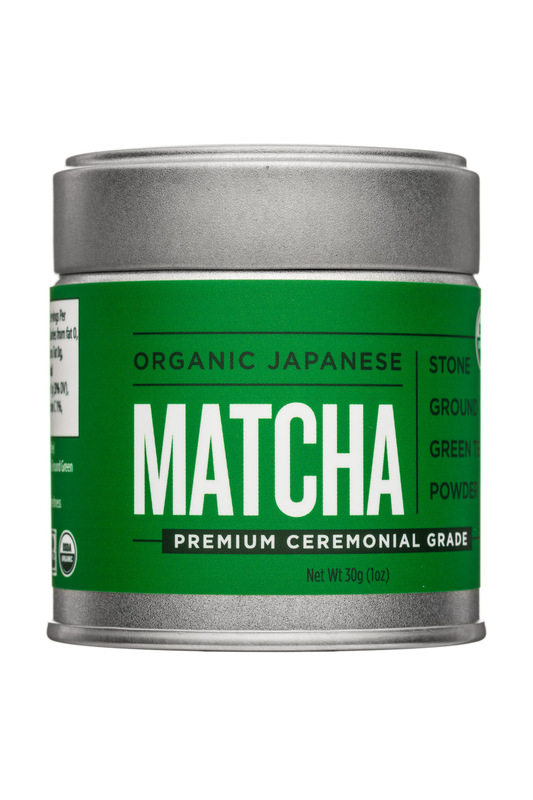 What often makes this tough is that authentic Japanese matcha (especially the organic variety) tends to be very expensive. 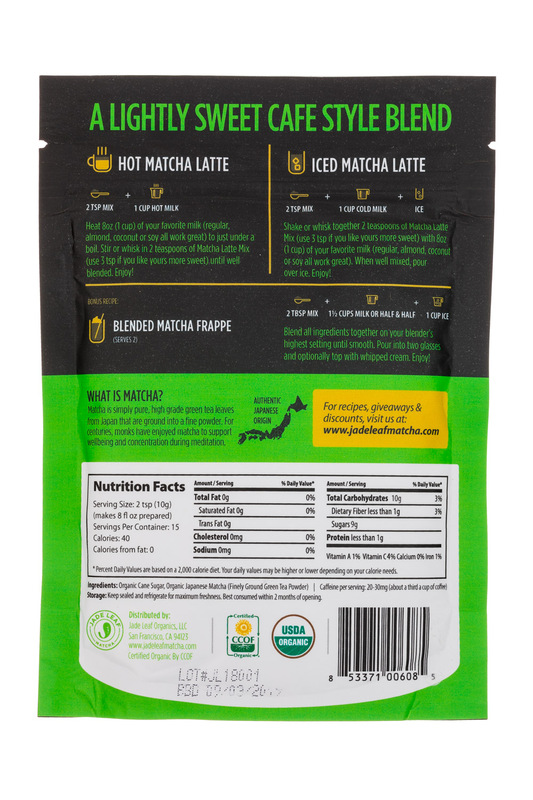 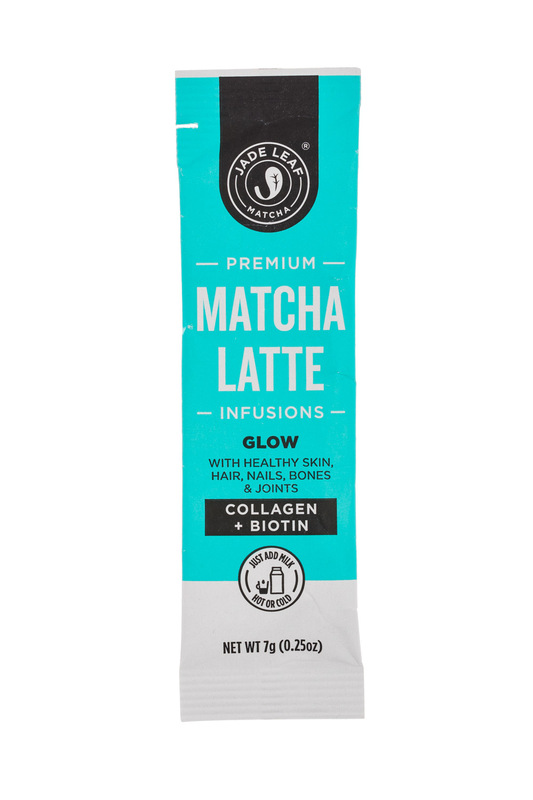 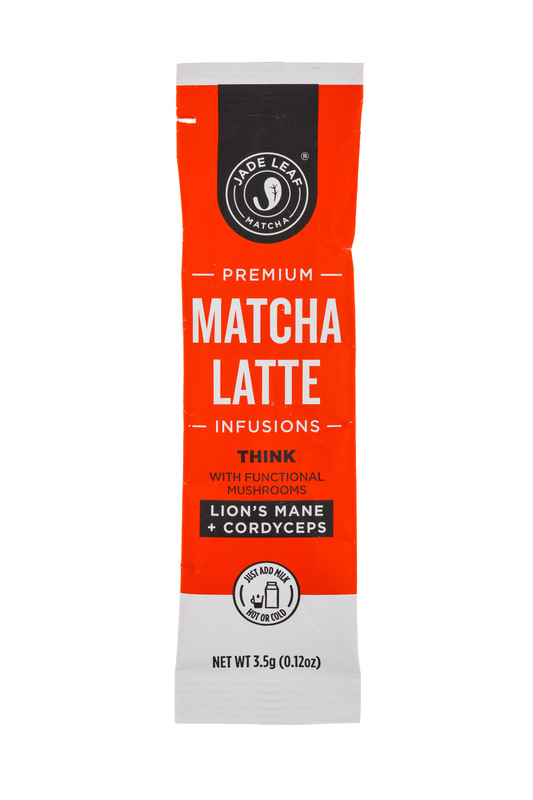 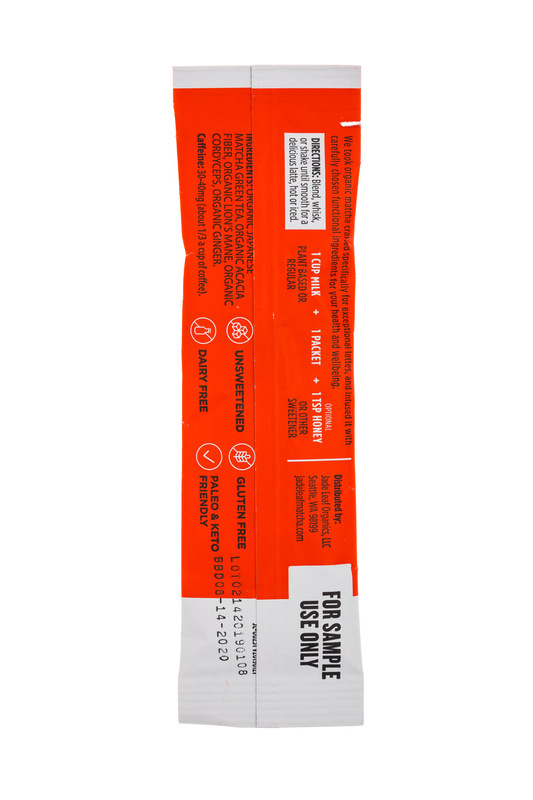 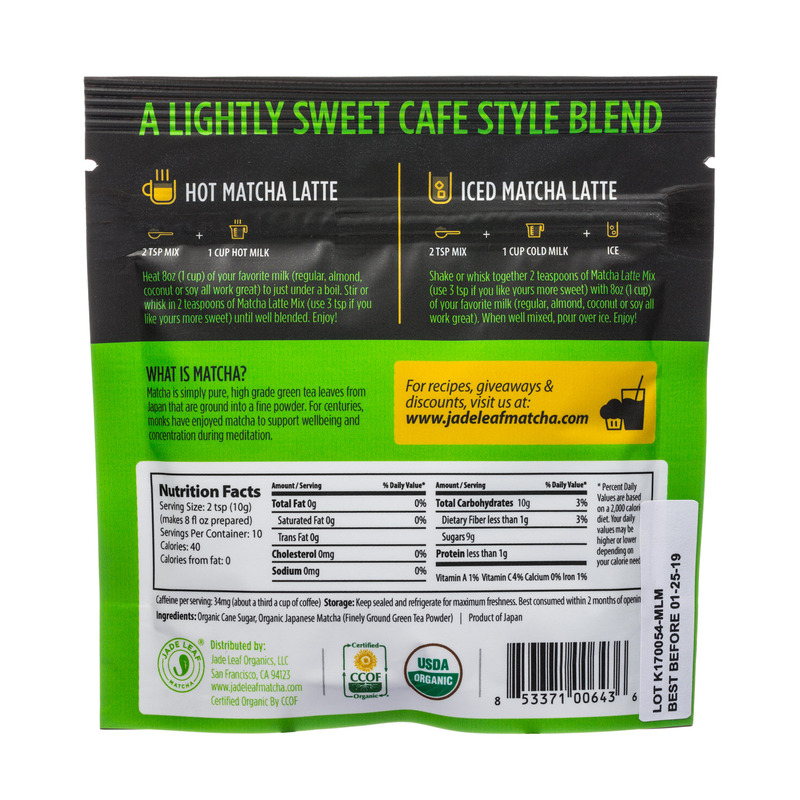 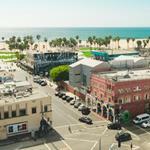 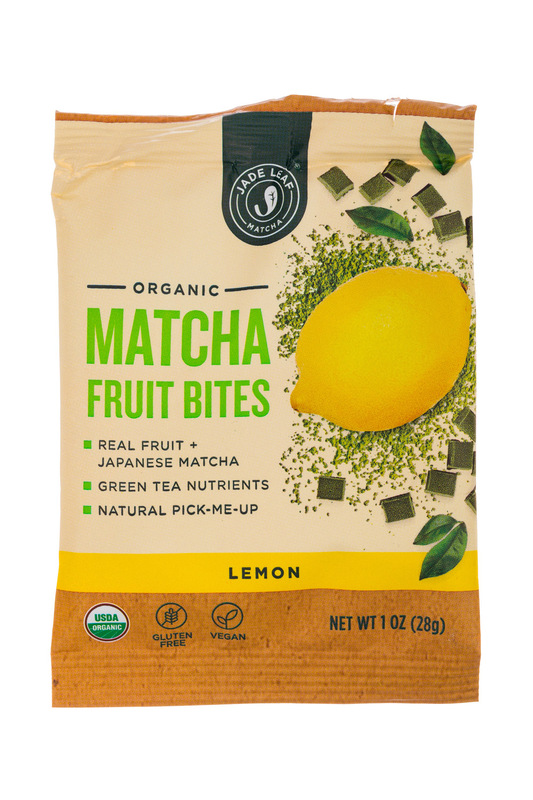 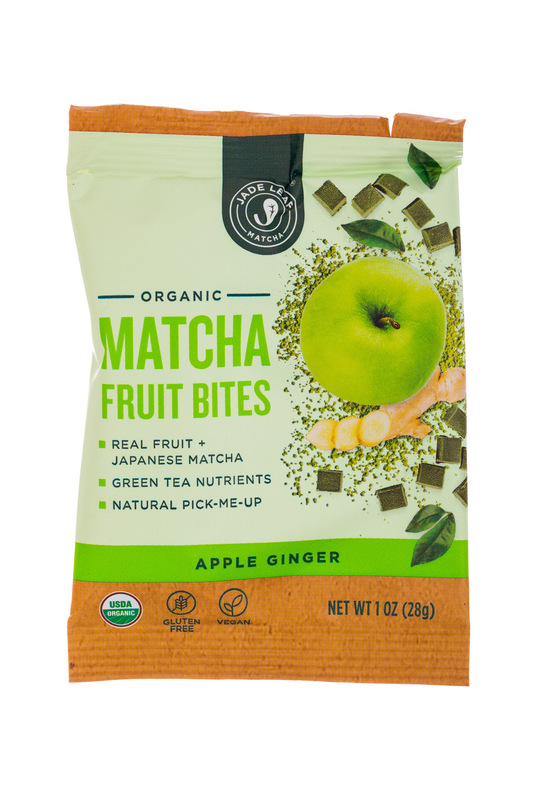 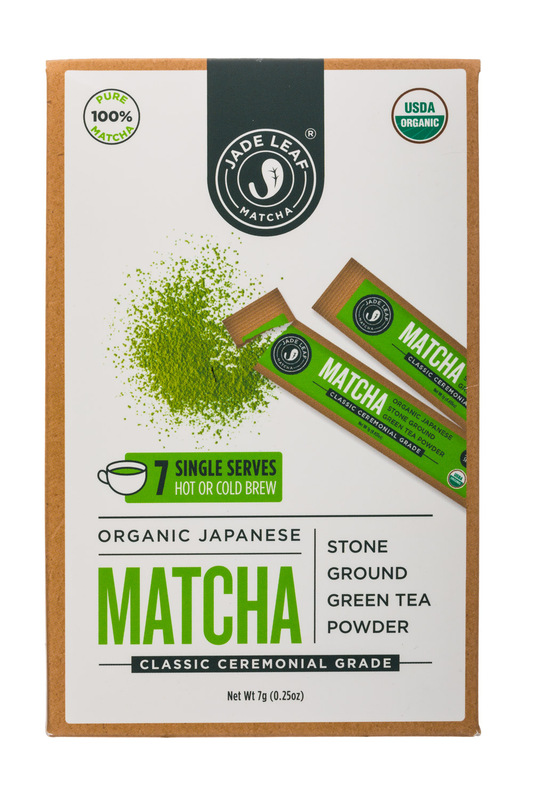 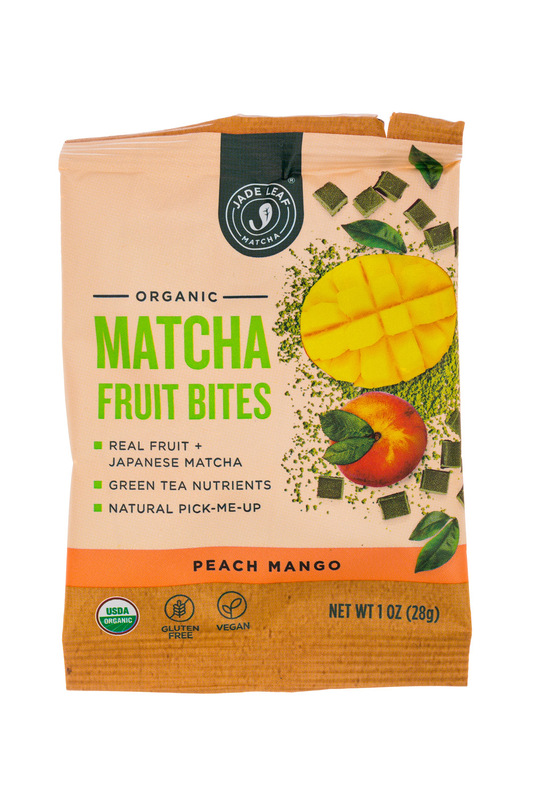 To make matters worse, many new brands here in the U.S. are capitalizing on the novelty of matcha and massively overcharging their customers. 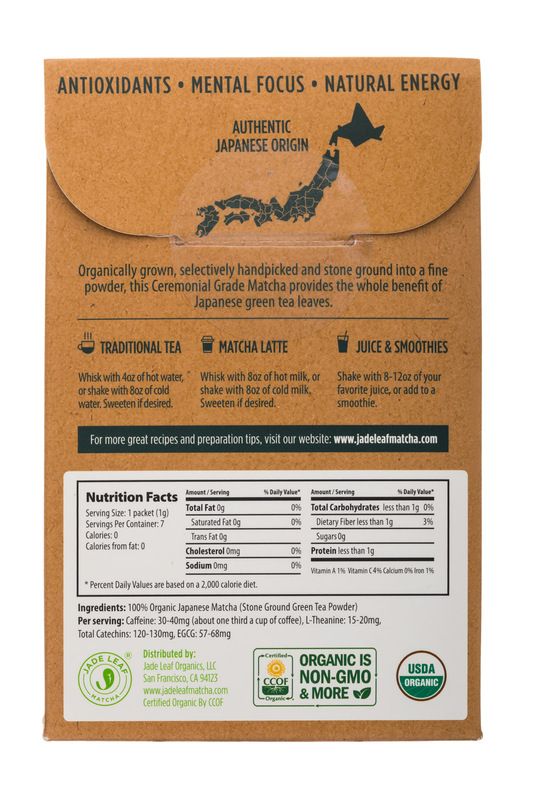 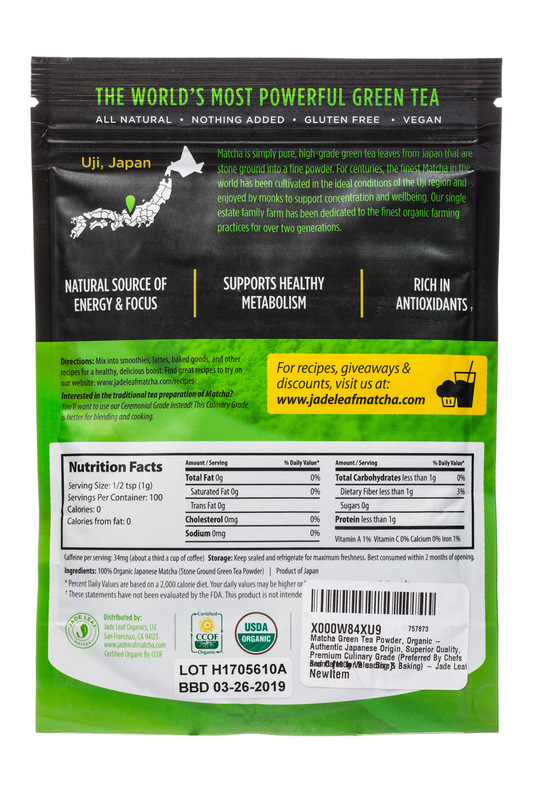 So we set out to partner with a farm in Japan directly, and the result has become our brand, Jade Leaf Matcha. 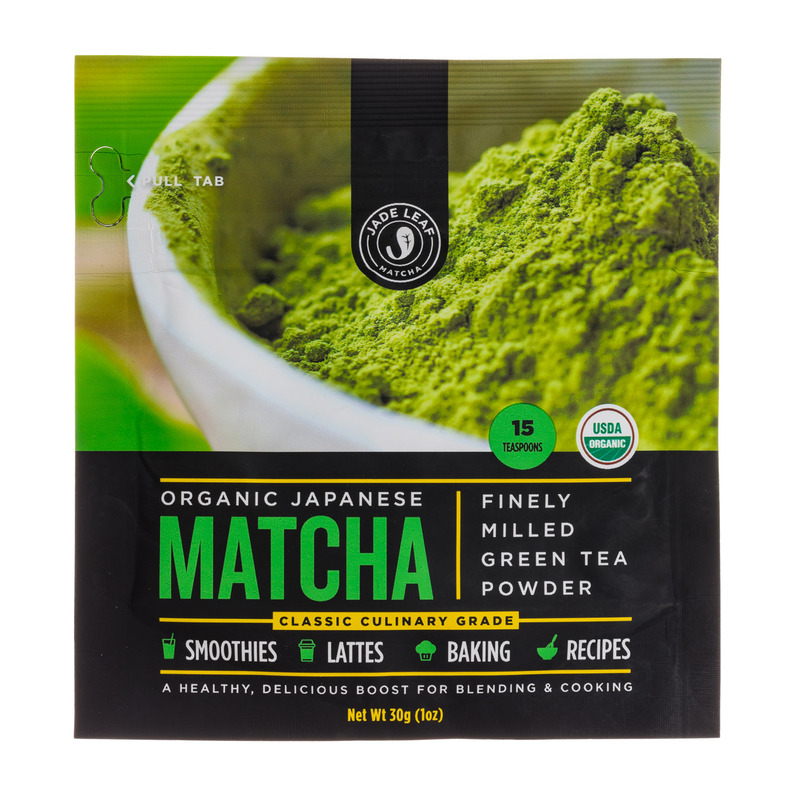 We promise to offer the highest quality matcha at a fair price, so that you too can add it to your own healthy lifestyle.